Sardine fish meal is a good choice if you want to have a healthy dish which provides a lot of benefits. Sardines are a small fish which belong to the family called Clupeidae and they are usually produced as canned fish that you can find easily at grocery stores. 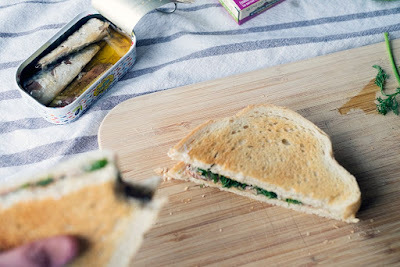 Even though most people known sardines as single species, but in fact there are about 21 different types of fish which can be included in sardine’s category. Examples of some popular variety of sardine’s species are including sardinella, sardinops, dussumieria, and sardine. These kinds of fish easily found in Pacific and Atlantic Ocean as well as Mediterranean Sea. 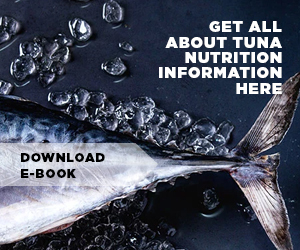 A canned sardine fish meal contain many valuable health benefits thanks to its nutrition such as protein, energy, lipid or fat, iron, magnesium, calcium, potassium, sodium, phosphorous, and zinc. 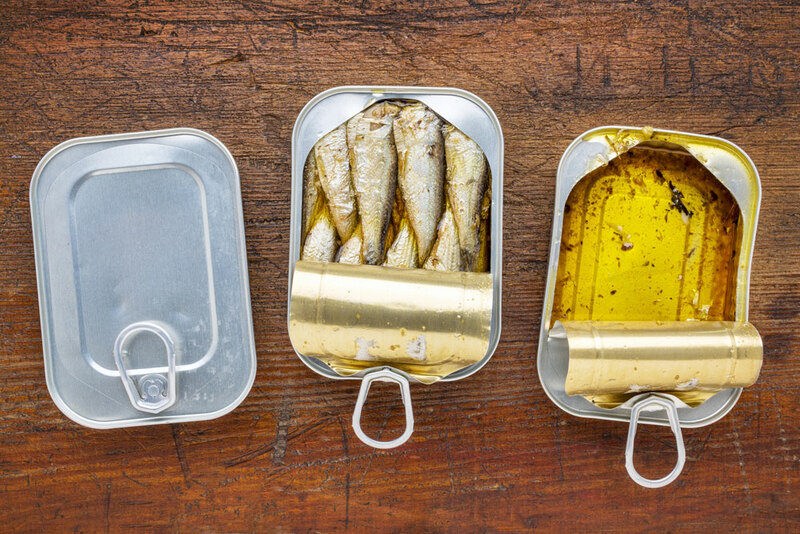 Sardines offers a bunch of vitamins as well like vitamin K, niacin, thiamin, vitamin A, folate, vitamin B12, riboflavin, vitamin B6, vitamin E, and vitamin D. Judging from those contents, eating a canned sardine fish will surely help you to get nutritious meal intake in everyday live. Eating sardines will prevent blot clots in artery system which very dangerous because it brings some risk in cardiovascular system. Moderate and regular consumption of sardines offering omega 3 fatty acids that help to reduce blood pressure and cholesterol and thus it prevents illness like strokes and atherosclerosis plus it is very good for heart. Sardines contain high protein levels and thus it is a good supplier for body’s protein intake. When we eat proteins, they are broken down into amino acids which useful to built muscle and other important improvement for body. Consuming sardines with a lot of nutrition either from fresh or canned sardine fish meal will help to improve immune system and some study notes that sardine fish oil will enhance immune cells that can help to increasing immune system so you are not easily to get illness. Age related macular degeneration or AMD is often being seen in people who already aged 50 or more like loss in vision due to retinal and macular degeneration. Some study follows that eating fish meal in moderate amount helps to lower the change of old people getting AMD. 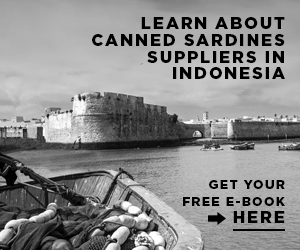 Meanwhile, saturated fat or regular fat will increase its risk so you better limit yourself when consume meals contain fats including proper eating of sardine fish meal Jakarta. 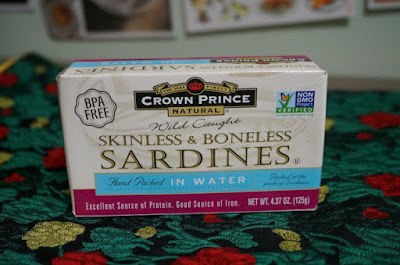 As we already mentioned before that sardines fish is rich in calcium which is good to strengthen bones. With regular intake of calcium and in the right amount plus doing some exercise will not only strengthen bones but also help to prevent diseases like osteoporosis. People who have diabetes are mostly concern with insulin resistance which needs to be reduced. Where there is a resistance in insulin, it means that your body has more glucose than it should be thus eating sardines that rich in high quality protein will help to reduce insulin resistance. Sardine fish meal products have properties for anti-cancer and they are vitamin D plus calcium. Some research shows that these two nutrients can be very helpful when used to prevent some cancer such as colorectal cancer. 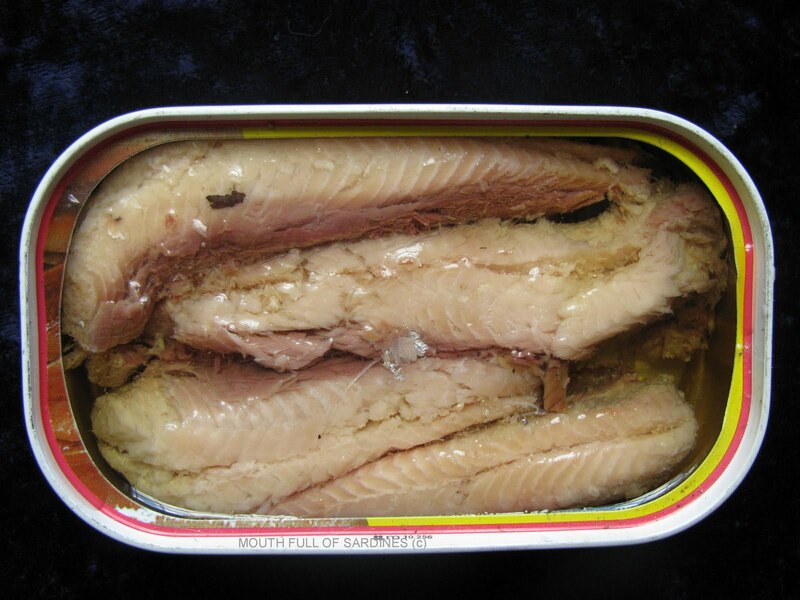 Selenium contained in sardines will help to neutralize free radicals plus protecting organs from any damages. Omega 3 fatty acids found in sardine fish meal are very useful to prevent heart diseases. Research has shown that Omega 3 containing DHA and EPA which help to break down LDL or bad cholesterol as well as arterial plaque thus it will enhance heart diseases prevention and controlling blood pressure too. Important fats that are found in sardine fish can play a good role to the skin cells by decreasing skin inflammation while make your skin appears nicer. That’s essential benefits for taking sardine fish meal in a proper amount. Remember always limit the consumption of sardines and other fish types due to the sodium and mercury levels contained in the fish.